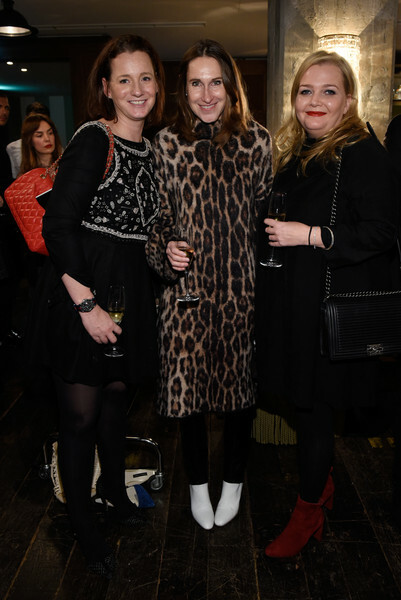 (L-R) Jenny Falckenberg, Annette Weber and Ingrid Rose attend E! Red Carpet Influencer Suite promoting "Live from the Red Carpet" on german E! Entertainment at Soho House on January 10, 2016 in Berlin, Germany.